Displaying 1 - 4 of 4 item(s) found. I was an antsy 5-year-old who constantly whined about having nothing to do. My wise mother trotted me off to our local five-and-dime for my first teeny steel hook and cotton yarn. 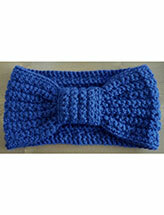 I love creating beginner textured hats and scarves with a bit of urban attitude. 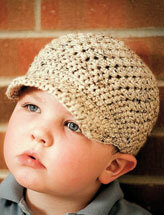 Hip beginner hat and scarf patterns with easy-to-create texture. Texture is achieved without intimidating hook gymnastics. Checking out latest fashion trends via magazines, malls, Internet and picking scarves and hats off the floor while cleaning my son’s room! Fall. 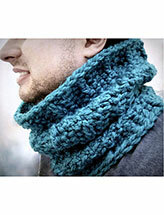 This is a wonderful time for designing cozy accessories. 7 Is there another craft you’d like to try your hand at? Watching an old movie (Paul Newman … sigh) while crocheting. 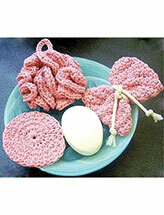 Vanna’s Choice worsted weight yarn, size P crochet hook and tape measure.